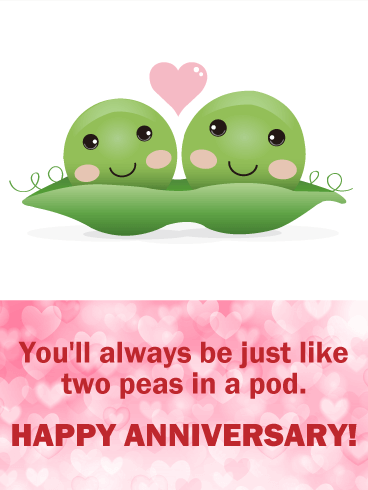 Love is out there! 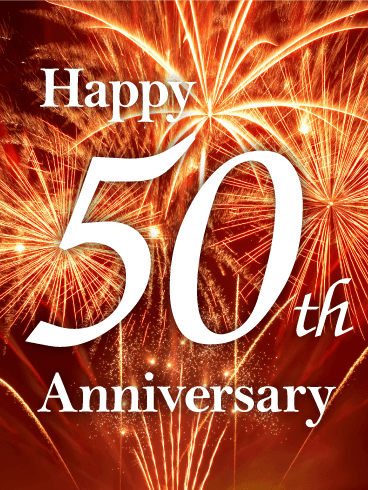 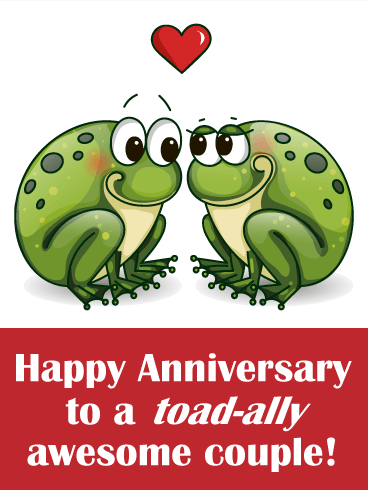 Don't forget to celebrate the anniversary of your friends and family! 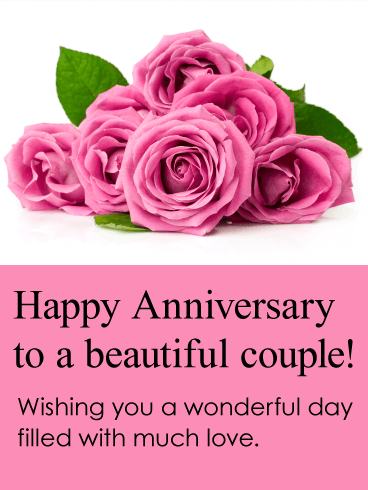 This beautiful anniversary card boasts big blooms of pink roses. 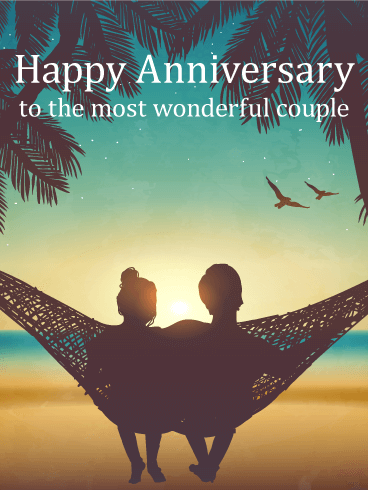 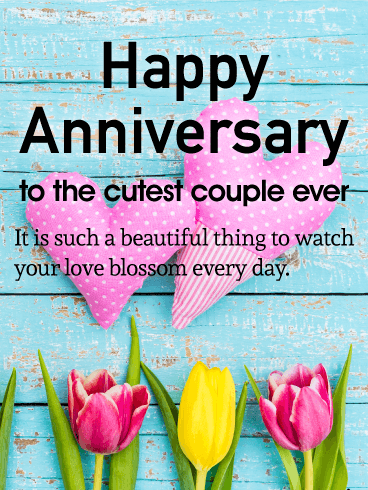 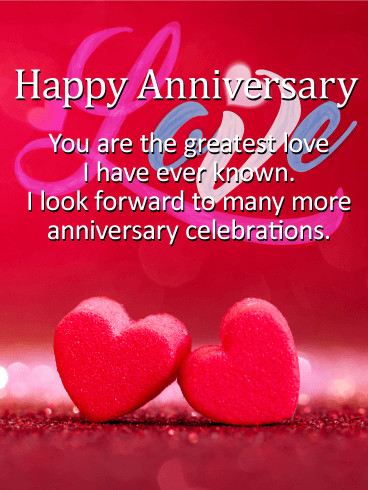 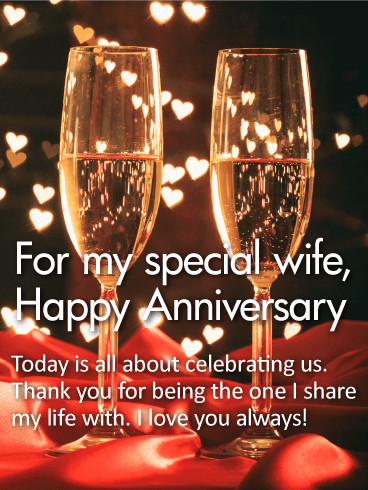 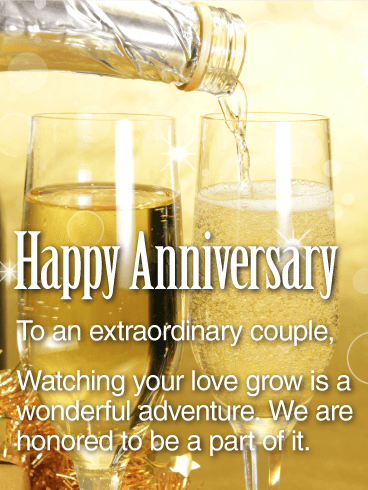 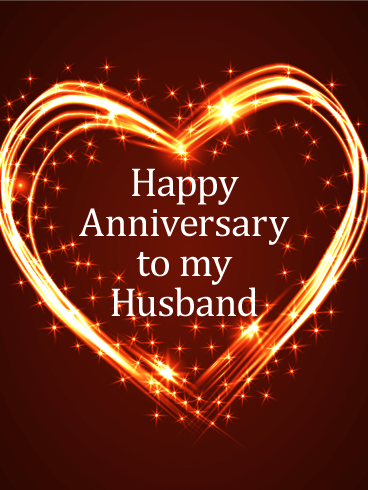 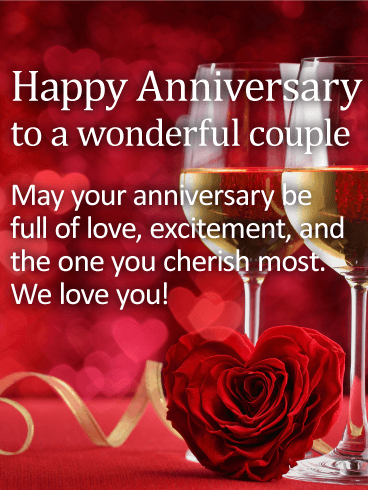 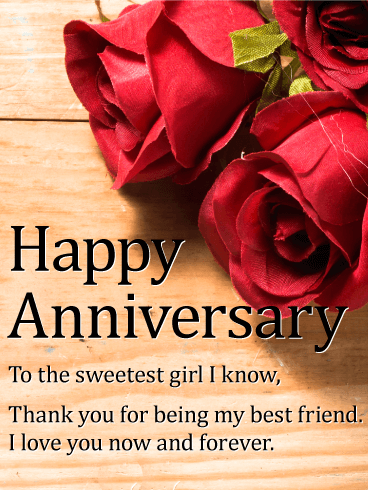 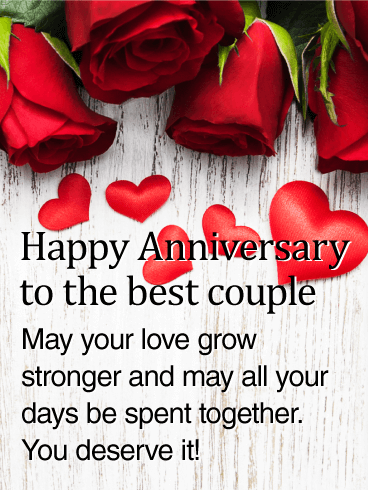 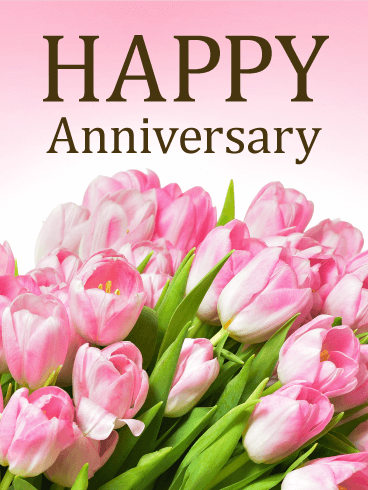 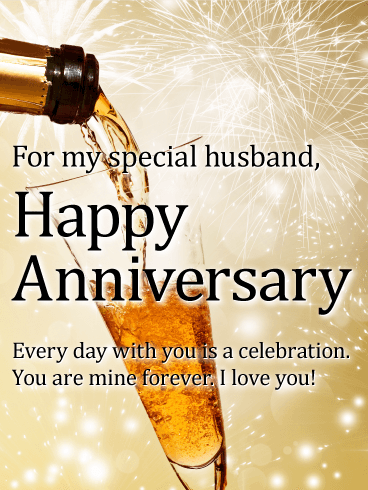 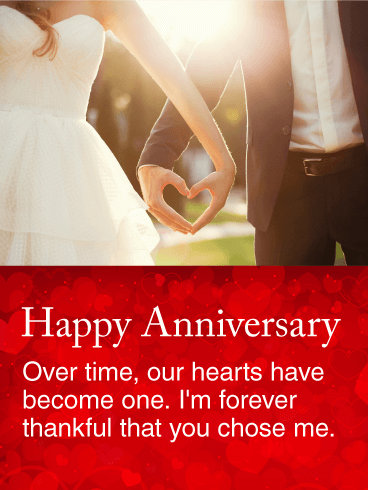 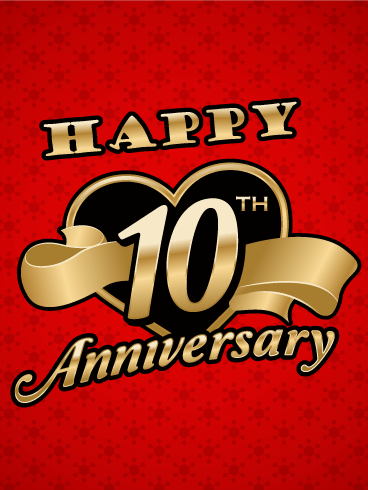 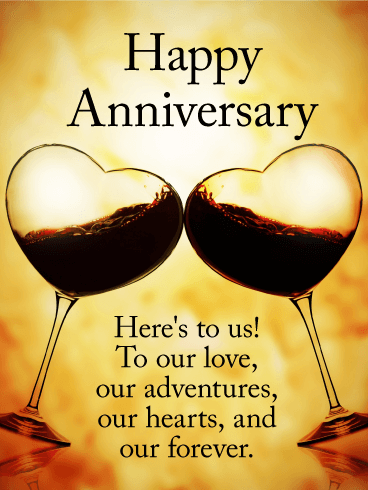 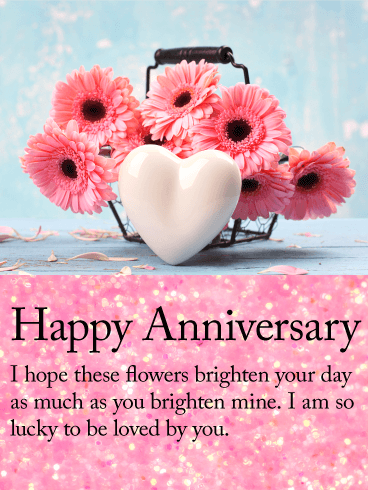 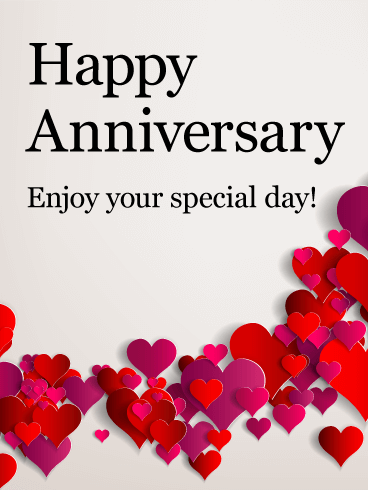 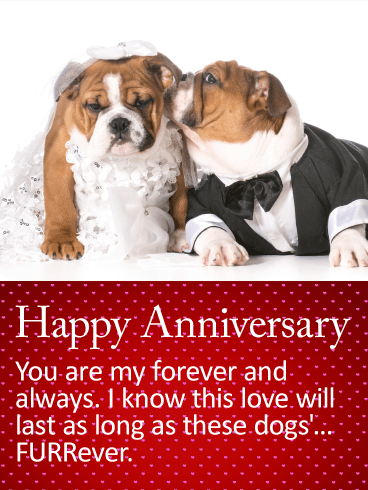 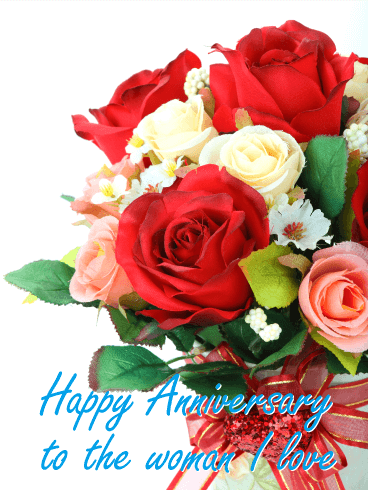 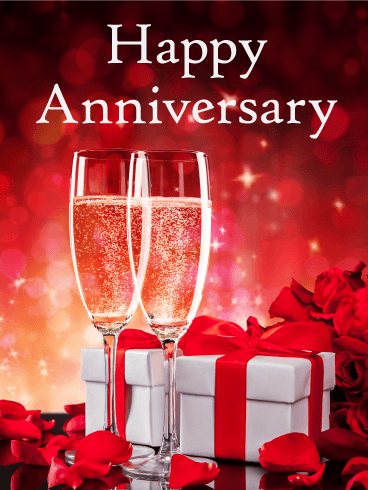 A breathtaking anniversary card is a thoughtful way to wish a wonderful day to a special couple. 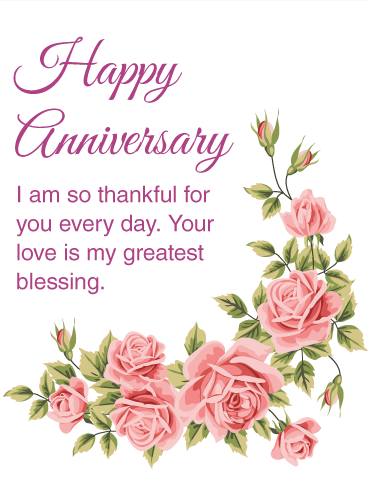 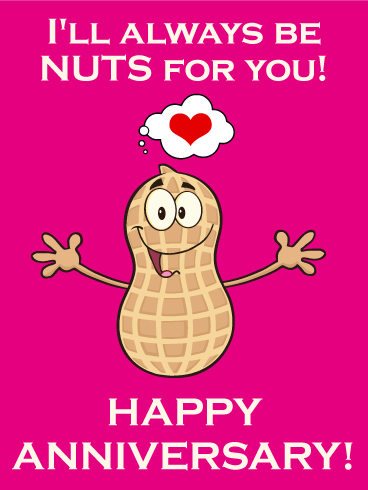 Let them know you are thinking of them and wish them all the love in the world with this pretty-in-pink anniversary greeting card. 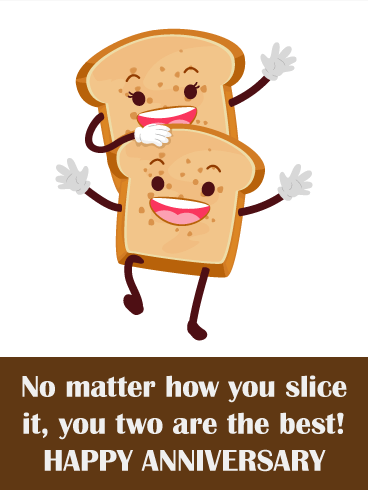 Some couples don't need to say much to show how much they love each other. 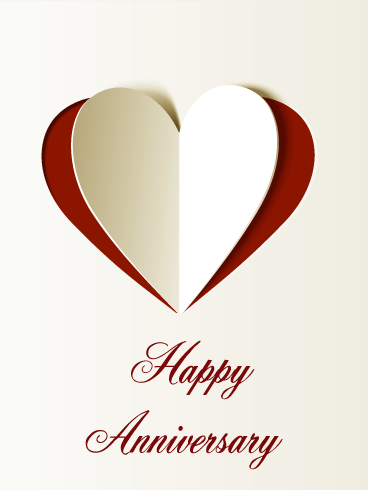 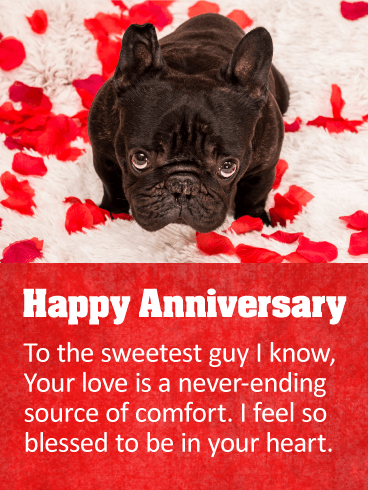 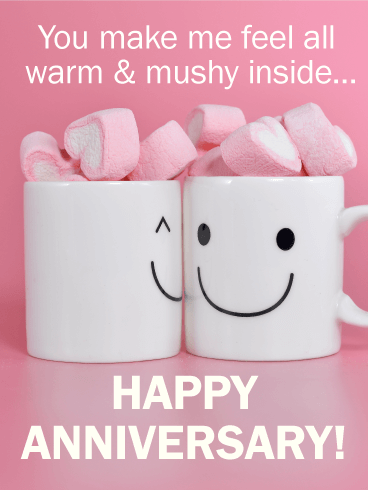 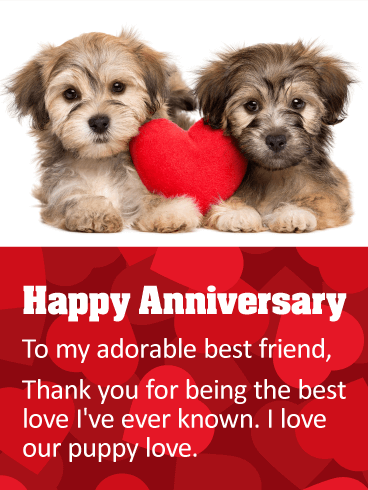 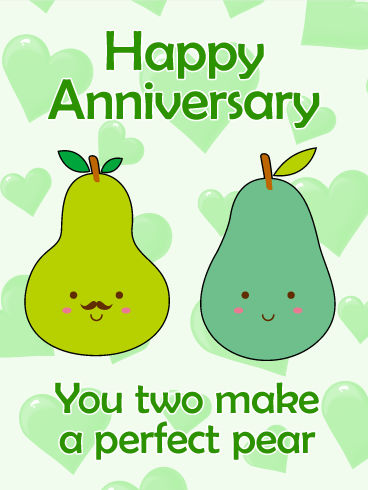 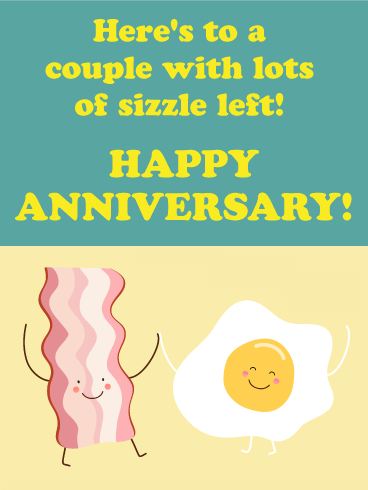 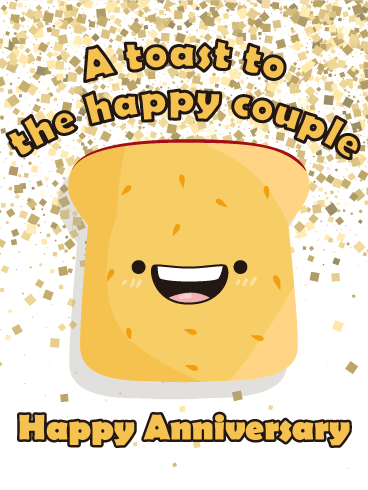 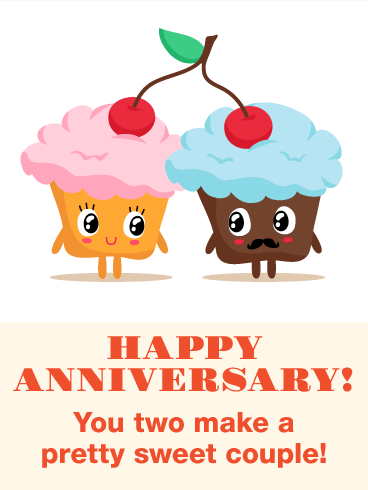 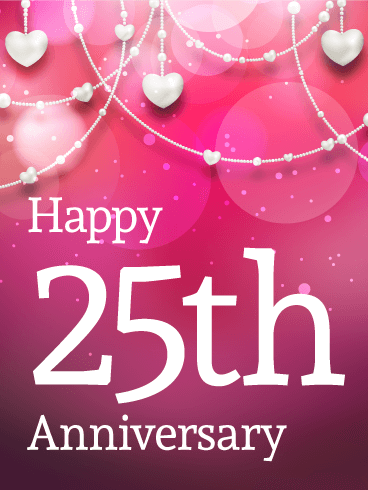 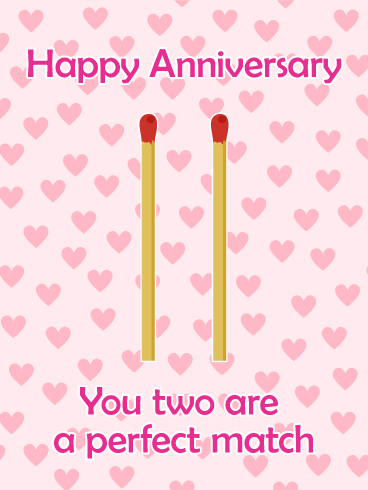 This card is for those who prefer simple anniversary wishes. 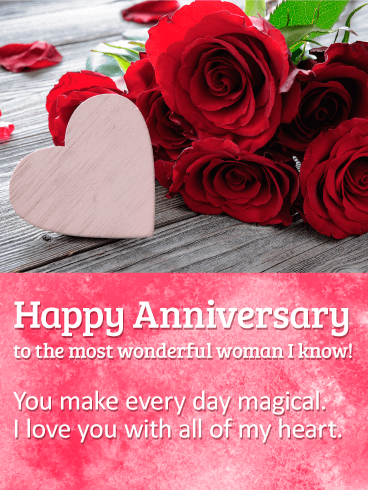 The heart on the card will deliver your strong love to him. 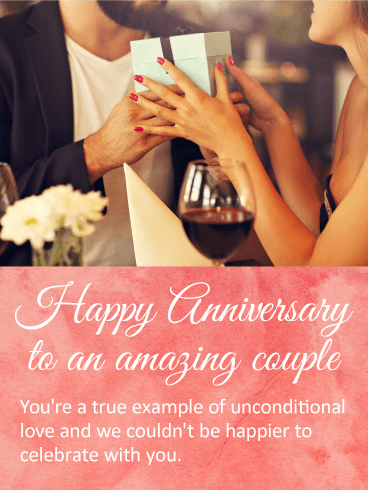 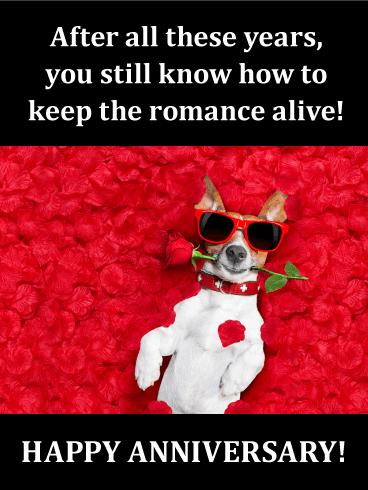 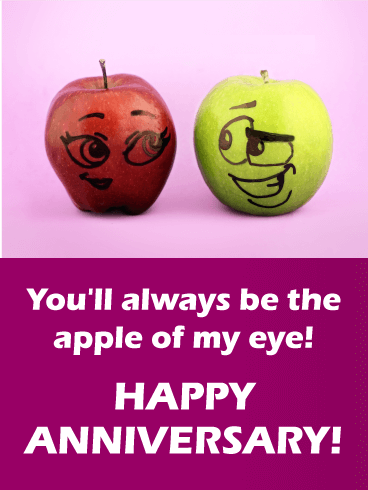 Deliver your heart as an anniversary celebration!